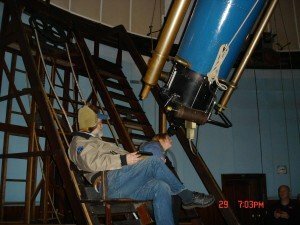 The Charlottesville Astronomical Society host’s Heidi’s Night on the fifth Friday of the month (when there is a fifth Friday). The event is for students in grades 4 – 12 and their parents interested in astronomy. Attendees will have the opportunity to participate in four activities during the evening. 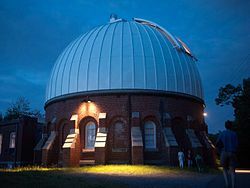 These include: – A laser tour of the night sky – Viewing the night sky through a home built 4-inch telescope – A classroom activity – Viewing the night sky through the historic 26-inch Clark refractor. For more information or to register, please email CAS Public Outreach coordinator Steve Layman by clicking on his name.